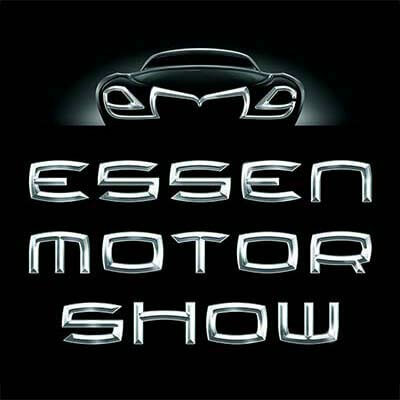 The „Essen Motor Show“ is the biggest and most important exhibition for tuning, motorsports, cars and also motorcycles. 1600 journalists from all over the world report about the trends and novelties of more than 550 exhibitors. Every year “Brock Alloy Wheels” presents their new designs for the upcoming season. So more than 360.000 visitors will know what they have to expect. 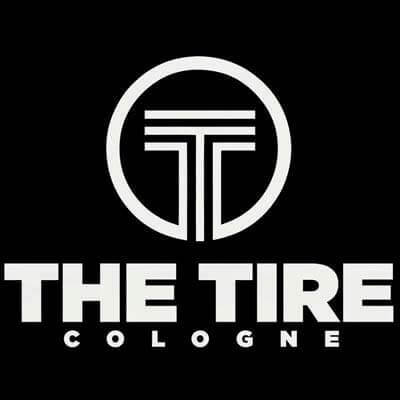 For the first time ever, “The Tire Cologne” will host the “Top-Players” of the tyre industry in 2020 for 4 days. The exhibitors will present their novelties and innovative solutions of their industry. 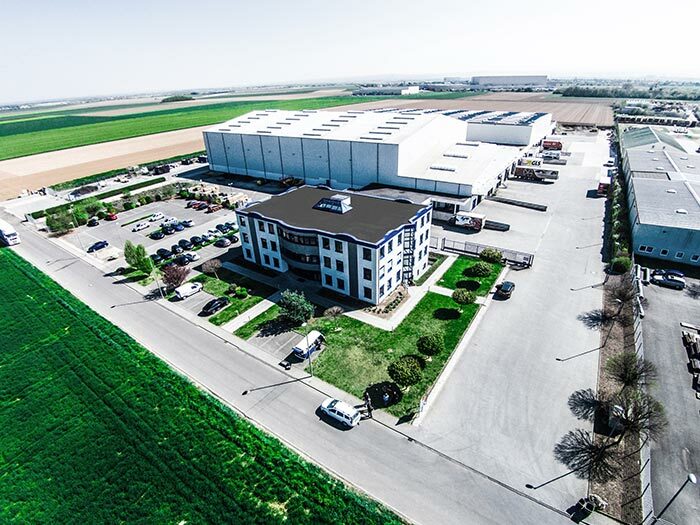 As an established manufacturer of light alloy wheels, “Brock Alloy Wheels” will not miss the opportunity to present our wheels on this trade fair.